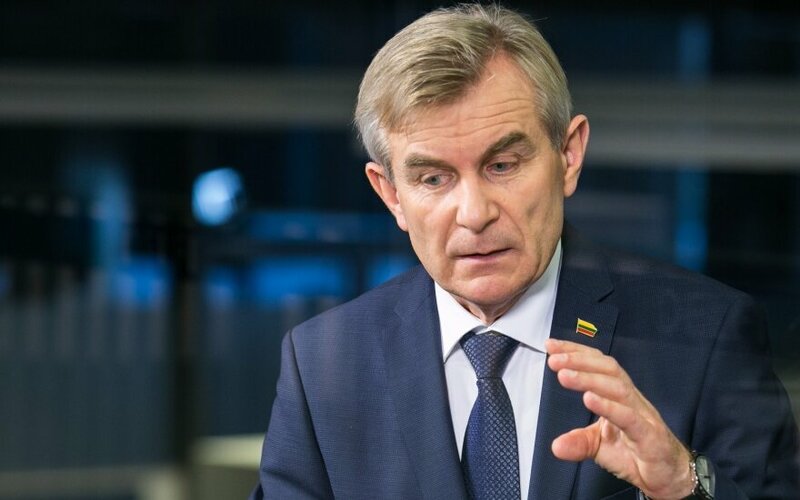 Viktoras Pranckietis is going on Tuesday to Latvia on his first foreign visit as speaker of the Lithuanian parliamentary. 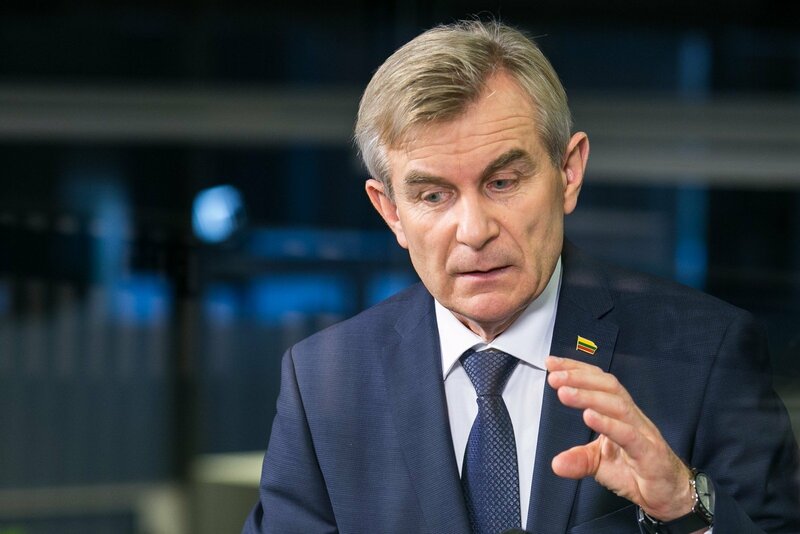 Pranckietis is scheduled to meet with Latvian President Raimonds Vejonis and Parliamentary Speaker Inara Murniece, the Seimas public relations office said. He will wrap up his one-day trip to the neighboring country with a visit to Lithuania's embassy in Riga.